In the second excerpt from the book, ”The Experts Guide to Lead Capture”, we’ve selected our top tips for bonus content guaranteed to convert more leads. Download your free book, including all 32 expert techniques at the end of this post. To capture leads for his own marketing events, Jason Roe would buy tickets for a similar event, earlier in the year. When the first event sold out, Jason would then offer the tickets in a competition to attract those still looking. The killer part of this tactic was that Jason would first approach the event organisers about the competition, who were more than happy to promote it to their own audience as it made them look great. Tip: The competition works best about 3 days before the first event and of course, only when it is sold out. Email marketing company Toddle.com, offers a handy marketing return on investment (ROI) calculator. You put in how much money and time you spent on a marketing campaign, how many leads you got back and how much money you earned. The app will then calculate your % ROI and the value of a lead. You can give your email address to download this report or if you wish, you can download an excel version of the calculator and do it yourself. Advise your marketing team on the calls to action that resonate with leads in your industry, so that marketing can test different copy on the sites opt-in forms. You’ll be surprised how much the results can differ! Dedicate one month for an experiment, adding fresh copy to the form each Monday. At the end of the month compare the results and run the copy with the most successful. 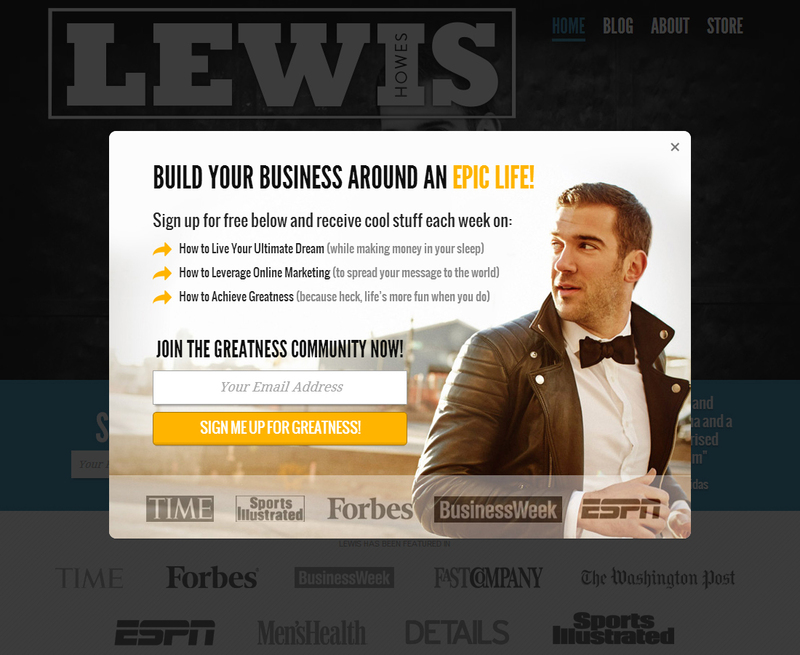 Lifestyle entrepreneur and blogger Lewis Howes, converts leads on his website by asking them to ‘Sign me up for Greatness’. Brú Bar & Bistro do something interesting when asking people to share their contact details with them. 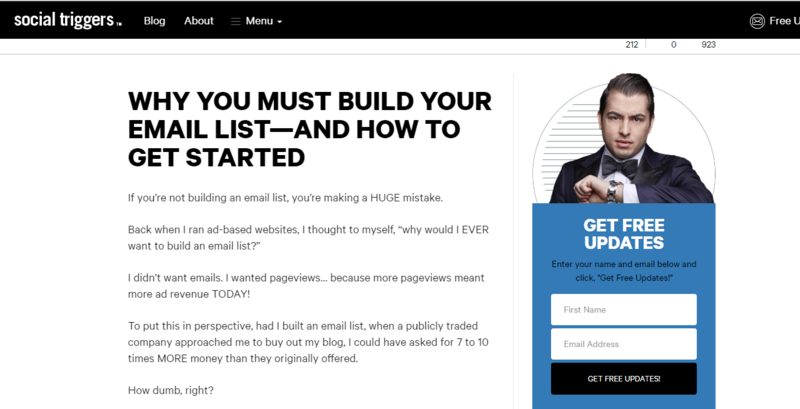 Instead of asking people to subscribe to their newsletter, they ask them to become an exclusive member. Members then get news and special offers via email. Same thing, different name. Tip: Send out your emails with titles like “Members only Offer!” to maintain that special feeling for prospects. Offer something free and you’re already onto a winner. Invite potential customers to trial the full version of your product/service for a set period, no strings attached. Most people do not realise they need a product until they’ve tried it. Leads are easier to convert to customers once they have evaluated the system and seen the benefits for themselves. Tip: Avoid asking for credit card details at this time. Once customers are prompted to type in their credit card details, the free trial may be perceived as no longer free, even if it is. 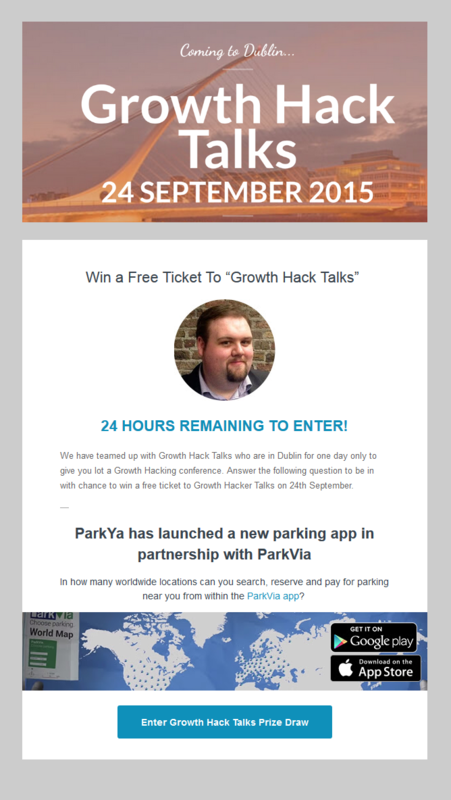 Newsjacking other events is a fantastic way of capturing leads in your industry. Setup an IFTTT, where everyone that Tweets with the event hashtag gets added to a Google sheet. Ask your content guy to use these Tweets to write a blog post on the ‘Top Takeaways’ from the event. Share the article on social media, tagging the event speakers. 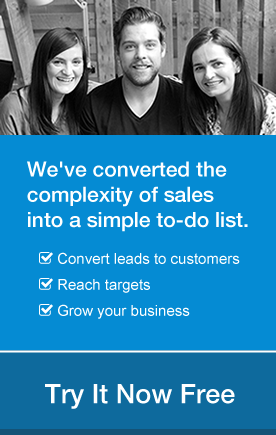 We used this strategy in targeting the 2016 Sales Kickoff Summit. The blog post was shared by a number of the speakers at the event and it brought some substantial traffic to the website. Check out the article here. For more info on newsjacking events, check out this how to guide on Audiencestack. Tip: Follow everyone that Tweets with the event hashtag, if they’re interested in the event, they’re probably quality leads for your product. 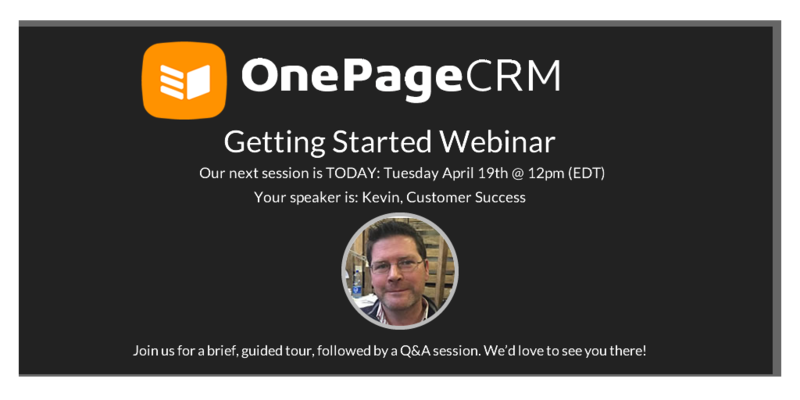 Hosting a webinar is an excellent way to showcase the benefits of your product to potential customers. Seeing is believing, so don’t bore your audience with slides, demo product features that are sure to excite. Promote your webinar in advance on your social profiles with a link to register & send non-attendees a recording. Tip: Invite an industry expert or even a celeb that you know your audience is interested in, to speak at it. It is very easy to become overprotective of your content and resources, but what if you intentionally let other companies take it? 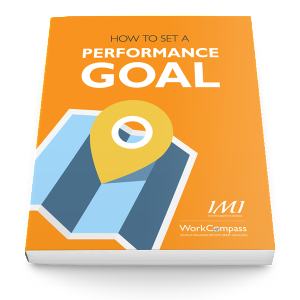 WorkCompass.com wrote a great ebook targeting their audience of managers and HR directors. After doing all the work, they then approached a complementary organisation and offered it to them for free. The organisation (IMI, Irish Management Institute) jumped at the opportunity. The ebook was branded by both IMI and WorkCompass and was offered on both websites. All subscribers were then shared between both parties. 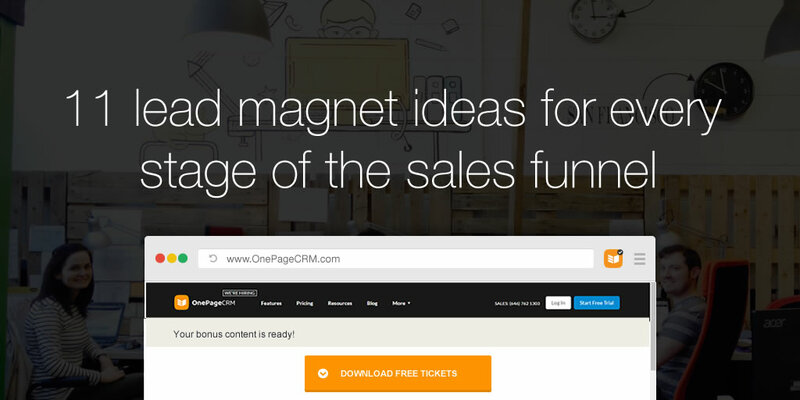 By offering the resource free, both parties got to double their number of new leads. Tip: Set up a subscribe form that will immediately send the subscription details to both parties. If you have to wait for the other party to send the contacts details to you it may be too late and the lead may lose interest. Good, content is not hard to find. Seth Godin is a great example of a wine merchant who used free information, provided to him from his suppliers, to create a wine appreciation course by email. Instead of putting an ad in the paper for the latest wine offers, he placed an ad for the course. Newsletter by newsletter, he explained the virtues and characteristics of the wines in his shop and along with it, gained the trust and confidence of would be purchasers. He became known in his locality as an authority on wine; he converted readers to purchasers and ultimately grew his business. The information he gave out was free, provided by the winemakers. Like the wine merchant, think of the expertise you have in your field and see how you can repackage it to capture more leads. Keep it simple and relevant to the needs of your clients. Tip: Instead of advertising your business, advertise a resource or course. Tip: Instead of asking people to rate themselves, allow them to share the survey and ask others to rate them instead, for further exposure. SurveyMonkey provides great free templates that are fully customizable.